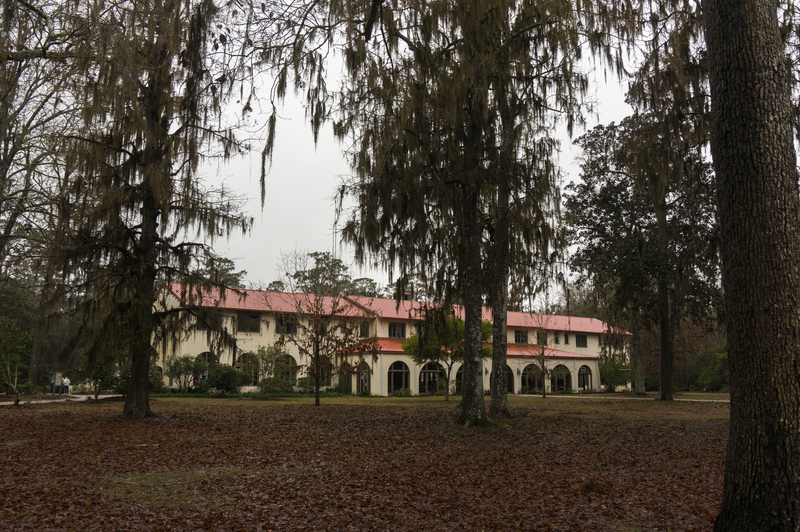 Have you ever heard of Edward Ball Wakulla Springs State Park? 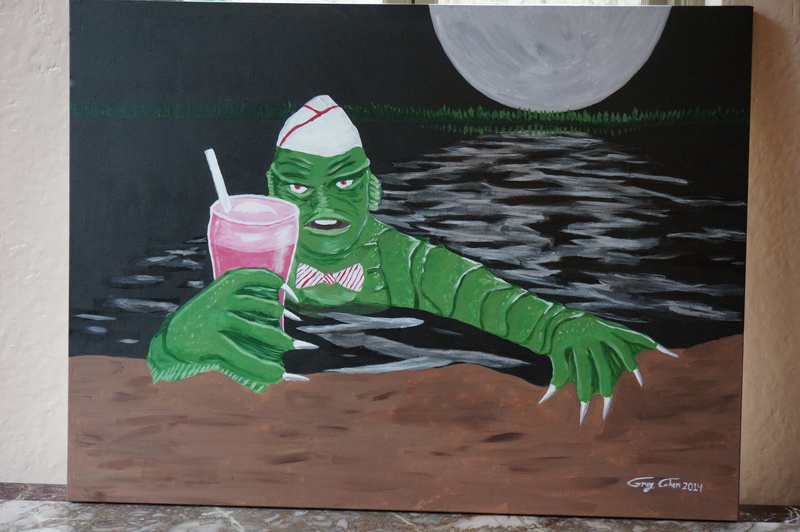 Maybe not, but you’ve probably seen it in one of the many movies filmed there, including the original 1954 Creature from the Black Lagoon. 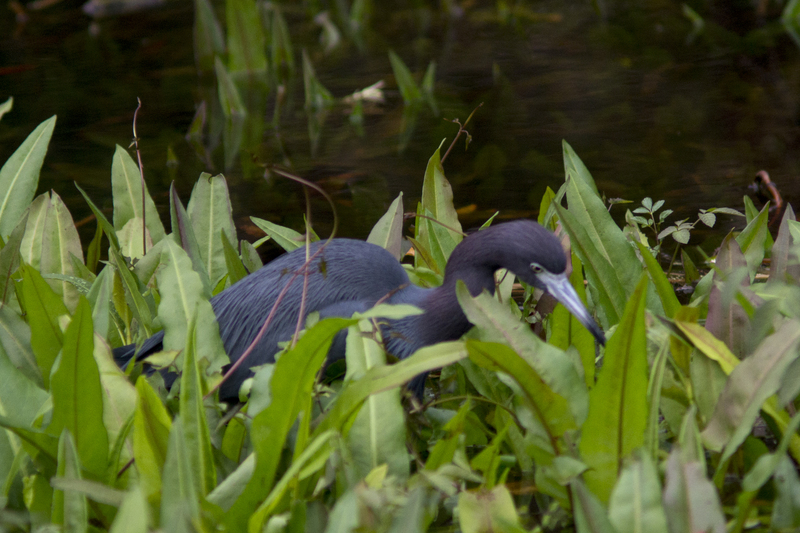 However, we were looking for another creature when we visited the park, which is a haven for manatees. As one of the largest freshwater springs in the United States, the park is open 8 a.m. to sunset every day with nine miles of hiking trails along with swimming and river boat nature tours. We arrived in the rain, so we stopped and had lunch in the historic lodge, which has a few guest rooms and both a full-service restaurant and a soda fountain along with a gift shop. Due to the rain we didn’t have time to check out any of the hiking trails, but the weather did clear enough for us to take a guided boat tour. Spoiler alert, we did not see a single manatee. 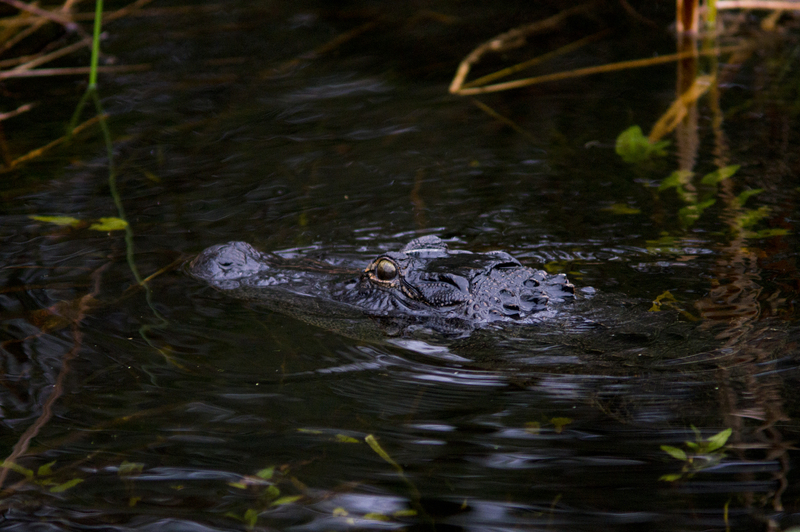 However, there was no shortage of other wildlife. 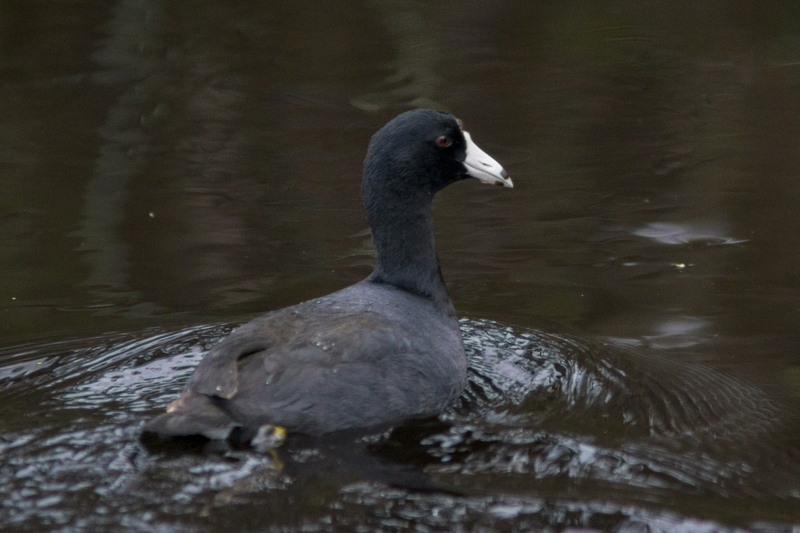 There were flocks of coots puttering around. 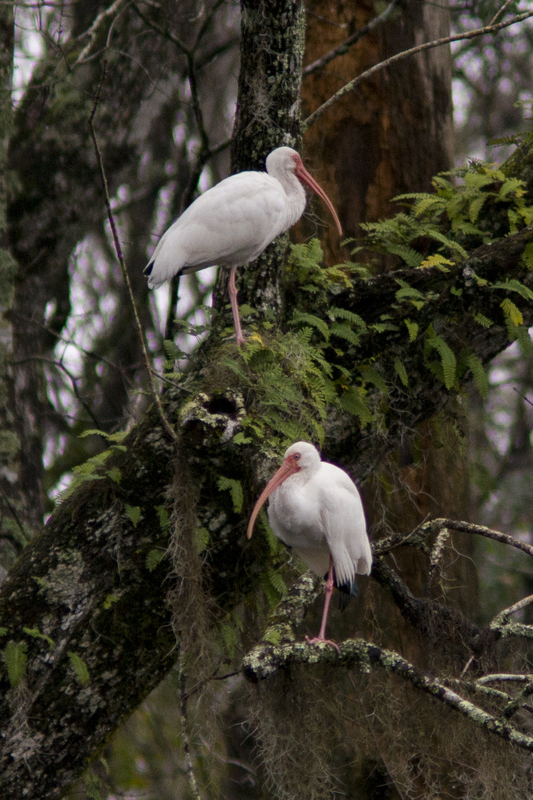 There were also quite a few white ibis. 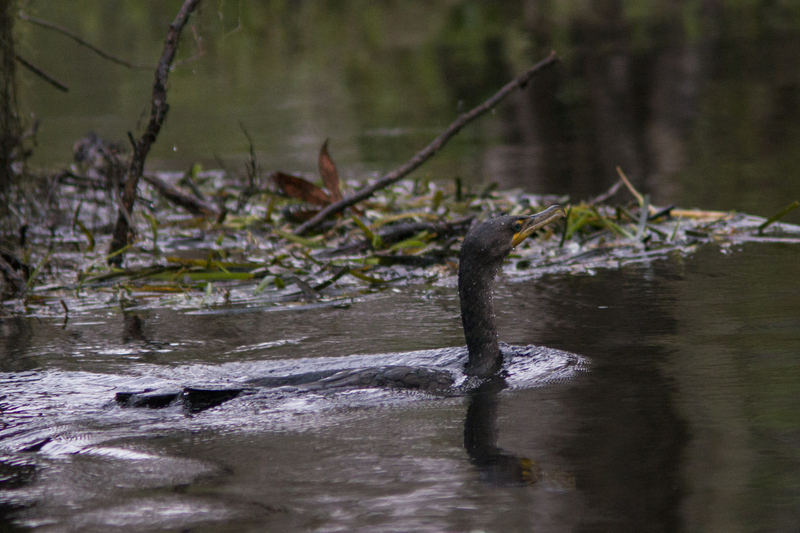 There were also plenty of cormorants diving for fish. 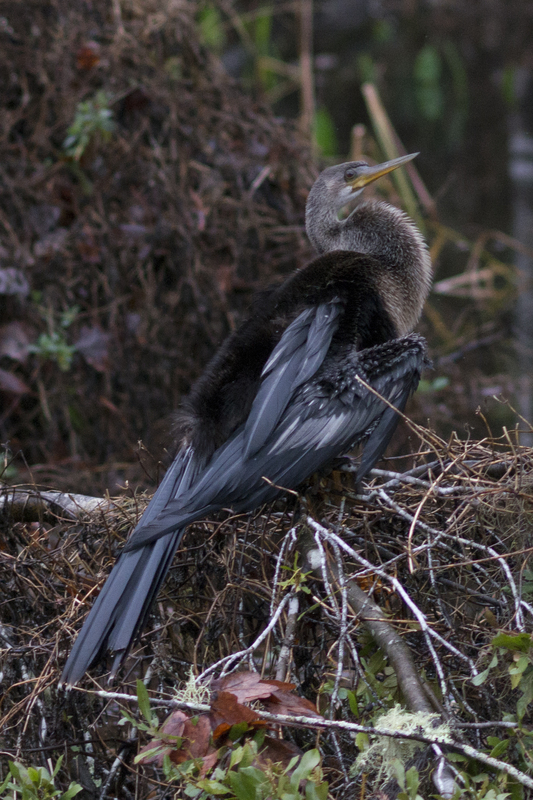 The spring is also a haven for Anhingas. But we saw more than birds. The water is clear enough to see the fish swimming by, and of course, there were these guys. 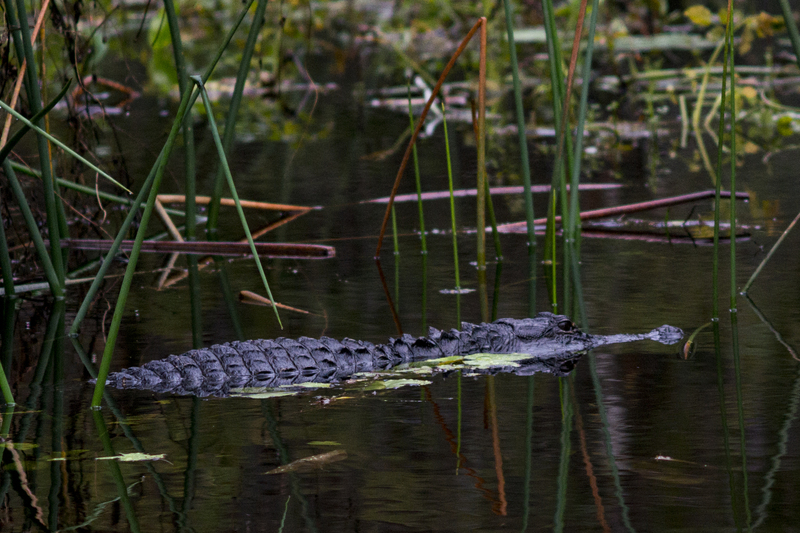 No swamp is complete without a few gators. 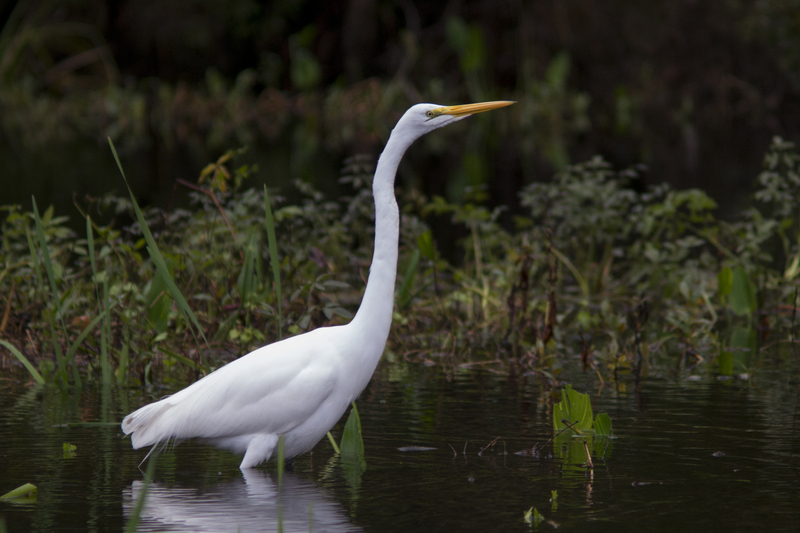 This was my first time to shoot wildlife with the Leica Vario-Elmar-R f4.5 75-200mm zoom adapted to the Sony NEX-6. This was a lens designed by Minolta and rebranded for Leica in the late 1970s and early 1980s. The Leica version still sells for around $300, but you can pick up the Minolta f4.5 75-200mm, which is the exact same lens with a different mount, for $25 or less! I found it to be a little lacking in fine detail with kind of scary, ziggety bokeh. (Yes, ziggety just became a word.) Would I recommend it? Well, I definitely would not recommend paying for the Leica version, but if you need a zoom to adapt to your mirrorless camera, you can’t beat $25 for the Minolta version. Although the river through Wakulla Springs State Park runs all the way to the coast, Edward Ball, being the millionaire industrialist that he was, managed to have access blocked, so don’t plan to anchor out and then take your dinghy up the river, which wouldn’t be good for the manatees anyway.